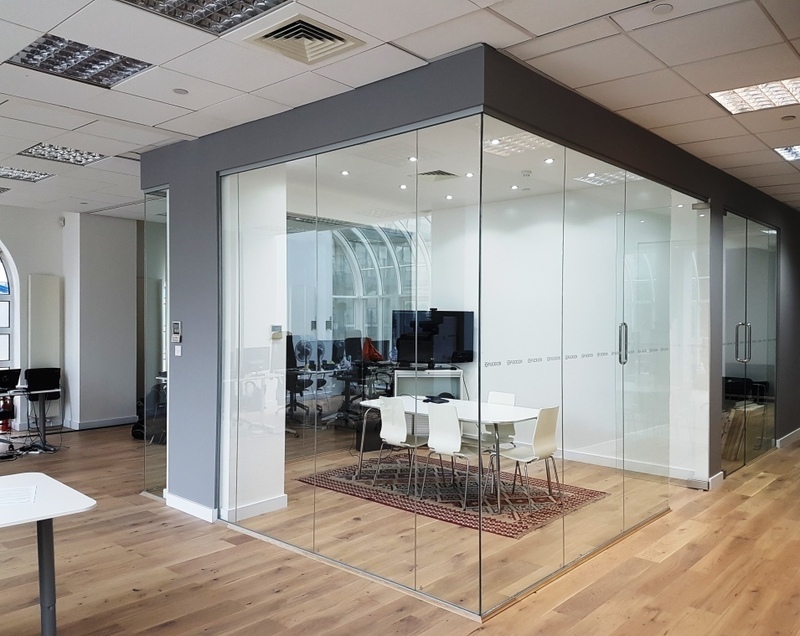 Glass Partition in Stock - Delivery Nationwide We deliver glass partitions nationwide. We keep hundreds of panels and frameless glass doors in stock & can deliver them within a week. Call our friendly advisers on 01256 973673 for a no obligation quotation. We stock 10mm toughened glass partitions, frameless glass doors, frameless glass partitions, glass balustrades and glass table tops. We can also custom make glass to your specification. National Glass Merchants are the cost effective choice for glass partitions nationwide.